Situated in historic downtown Bordentown in a beautiful 1800’s Victorian home, the Weidel Bordentown office serves both Mercer and Burlington counties and is continuing to branch farther South. The office is just minutes from the New Jersey and Pennsylvania turnpikes between Route 130 and 206. It also is close to Route 295. 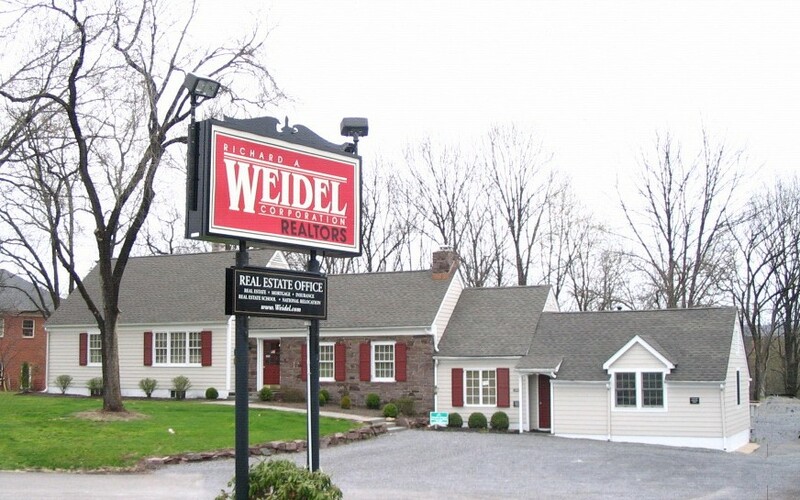 The Weidel Clinton office, serving Hunterdon and Warren County, is surrounded by charming, historic homes, condos, townhomes, new construction, horse farms and estates. Distinguished with a walkable downtown area and a unique blend of small businesses, locally owned shops, restaurants, museums and parks, Clinton, NJ truly has it all. Additionally, the commute to Philadelphia and New York City from Clinton is only an hour away, which is a great choice for those looking for easy travel into the city. Ready to fall in love with this beautiful countryside? The Weidel Clinton team is fully dedicated to servicing your needs throughout the entire buying or selling process. 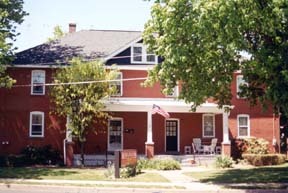 The Doylestown team resides in the heart of town in a victorian style home close to historic Main Street. The office is right in the center of Bucks County and covers all of Bucks, the western part of New Jersey and the eastern part of Montgomery County. There are many historic areas of interest, including the Mercer Museum of Early American Life, the James A. Michner Art Museum and Moravian Pottery and Tileworks. Nearby in the town of Lahaska are Peddler’s Village and Penns Purchase Factory Outlets–shopping for everyone! Ewing Township, with a population of about 35,000 in its 15.5 square mile borders, is a well developed area–primarily suburban–that also includes a touch of rural quality. Attractive to many visitors and residents, Ewing is the home of the College of New Jersey and is close to the Trenton-Mercer Airport. Bounded by the Delaware River and the townships of Lawrence and Hopewell, there is much more to offer newcomers. 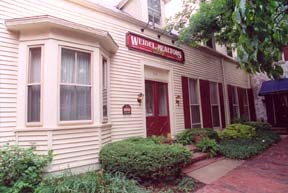 The Weidel office, originally a schoolhouse, is just one of the many unique sights you’ll find in this area. The service-oriented Weidel Ewing associates are excited to help clients search for the perfect condo, townhome or single-family home in Mercer and Burlington counties. This team stresses their commitment to hard work and dedication. 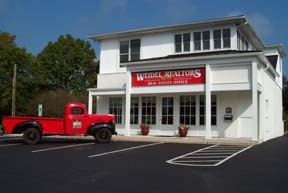 The Weidel Flemington office, conveniently located on Route 202 in Flemington Borough, serves Hunterdon, Somerset, Warren and Mercer counties. Trademarks of the beautiful area surrounding the office are Greek Revival and Victorian period homes. The Flemington discount shopping centers, the historic Flemington Courthouse, Raritan Valley Community College, theatres and local parks are just a few of the local areas of interest. The Flemington associates work with every type of real estate, from raw land and new construction, historic and single family homes, condos, townhomes and farms. With such diversity in the market share, they still manage to ensure quality service is delivered to each and every client. The Hamilton Township area including Hamilton Square, Yardville, Bromley and Whitehorse, has developed into New Jersey’s ninth largest municipality. It’s prime position on the map is set between the major business centers of New York and Philadelphia. Main service areas are Mercer, Monmouth and Burlington counties. 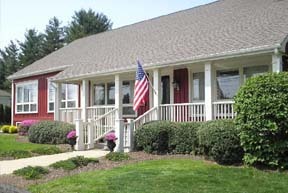 Houses range from one-bedroom condos to six-bedroom colonials/farmettes. 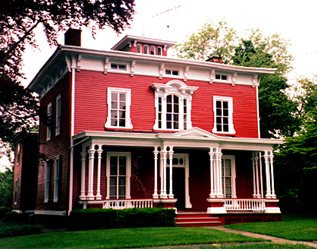 Hamilton features many historic sites, a Civil-war era underground railroad site, Mercer County Park and College, Veteran’s Park, Grounds for Sculpture, and Quakerbridge and Independence malls. Thirty percent of Hamilton is undeveloped with many acres consisting of farmland, preservation areas and parks. The Hamilton associates like to stress their proud mission statement: “The Hamilton office will achieve growth and national recognition by enhancing their reputation for providing the highest level of quality service and client satisfaction.” There is a wealth of experience at this office…over 15 associates have made Weidel their home for 15 years or more! The Weidel Pennington office is well situated to meet the real estate needs of clients seeking to buy or sell in Hopewell Township, and serve most of Mercer County, the southern half of Hunterdon County and Montgomery Township. 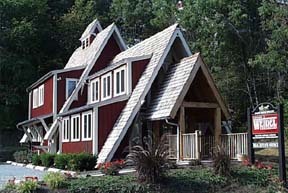 Rural farms and historic buildings compliment this beautiful town and its surrounding areas. Main attractions include: The Princeton Cultural Center, Bucks County Antique Country and Hunterdon Horse Country. The award-winning Pennington professionals take pride in their long-lasting relationships with clients and in helping them find the perfect home. The Hunterdon Bucks Realty/Weidel Real Estate Lambertville office, once home to the welcoming Odd Fellow’s Social Club in the early 1900’s, is conveniently located with ample parking at the south entrance of town next to the Elks Lodge. 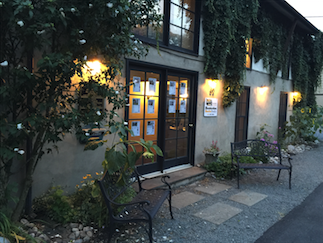 Combining a rich history and resurgence of arts, culture and community, Lambertville is often cited by national publications as one of the best places to live and work in the United States, let alone New Jersey. Office Associates are here to help newcomers navigate this “Gem of the River Towns” and fellow residents with all their real estate needs. Look to the New Hope office for service in Bucks, Hunterdon, Northampton and Lehigh counties. 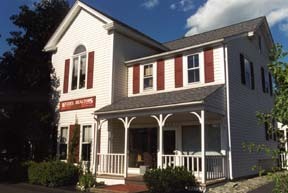 The landmark building borders on the dividing line between New Hope and Solebury. Types of homes in the New Hope area range from condos to historic stone farmhouses. New Hope offers great shopping centers, antique stores and restaurants, which create a variety of people and things to do in this quaint town.Beautiful New Hope also peeks historic interest with a civil war underground railroad and Delaware Canal attractions. Hope you’re not scared of ghosts, because the town is considered to be the most haunted in the United States! 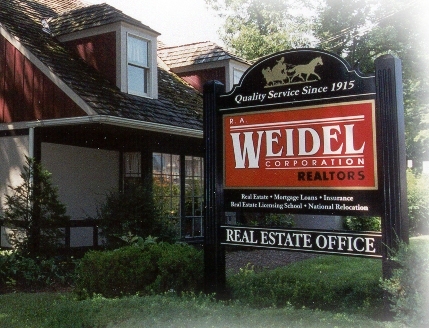 The Weidel New Hope Associates pride themselves on their lifelong relationships with buyers and sellers through longstanding commitments to quality service. Historic Yardley is close to the Delaware Canal and Washington Crossing State Park. This quaint town attracts many visitors and residents. 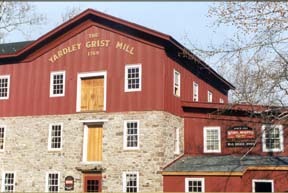 The Yardley Weidel office, which dates back to 1769, once operated as a grist mill and is one of the many beautiful and unique sites in the area. The associates also service Upper Makefield, Washington Crossing and Bucks County. They specialize in large colonial style homes and upper scale townhomes; however, any lifestyle can easily be accommodated. The Weidel Princeton office, located in the heart of historic Princeton, is perfectly located halfway between New York and Philadelphia. The town is a mecca for a lively, diverse and relaxed lifestyle. Home to Princeton University, it encompasses everyone from students, Nobel Prize winners, young professionals, CEO’s and entrepreneurs. Many visitors to the town enjoy seeing the Battle of Princeton site or Albert Einstein’s base at the Institute for Advanced City. Princeton and its surrounding communities offer a complete array of homes for every taste and budget.. The Weidel Princeton team of dedicated and trained professionals provide a wealth of expertise in the greater Princeton Area, including nearby communities in Mercer, Somerset, Middlesex and Eastern Bucks (PA) counties.